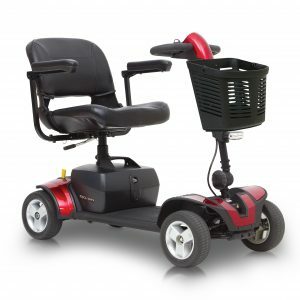 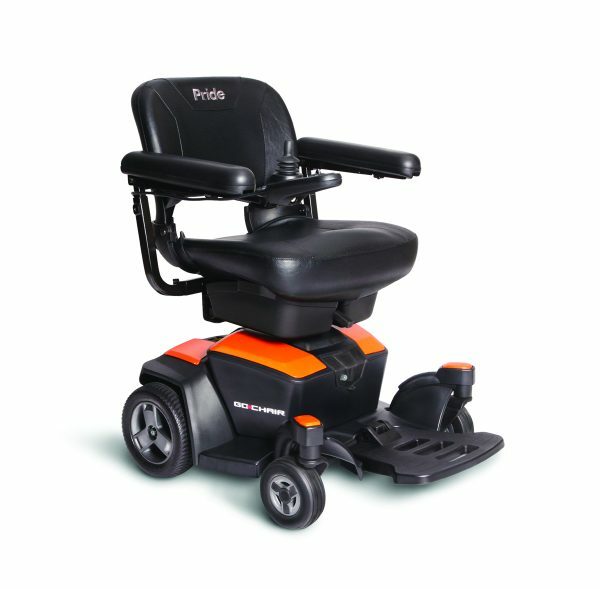 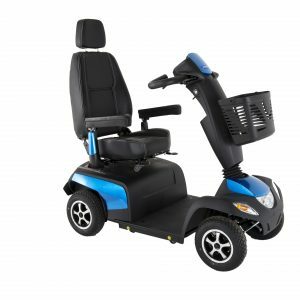 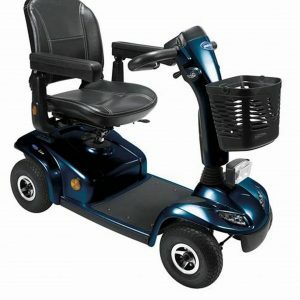 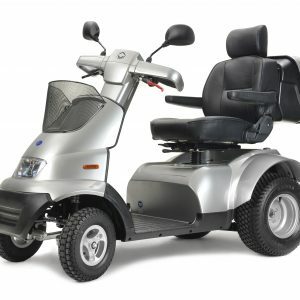 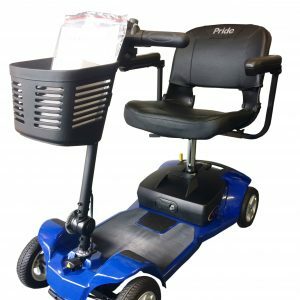 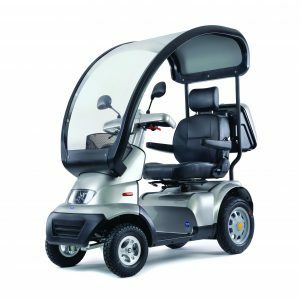 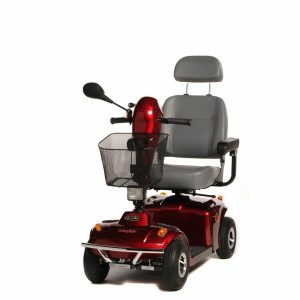 From the success of Prides GoGo Scooter, they bring you the Go Chair. 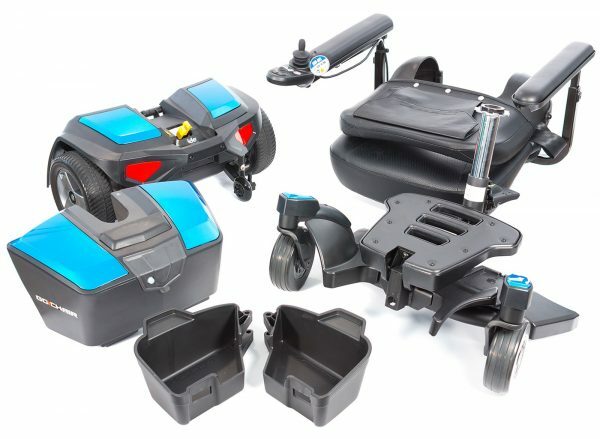 Following the unique design of easily disassembling into section for transportation or storage. 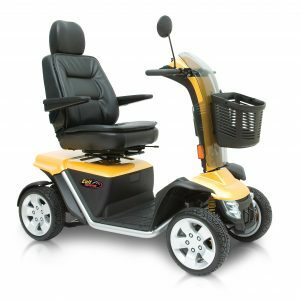 The bright and colourful Go Chair comes is a choice of 6 colour to suit the taste of all users, and with the easy to understand and use controller which can be mounted on the left or the right, this is the chair designed for every one.